What good is a tablet if you don't have a good stylus to help you take notes or draw. 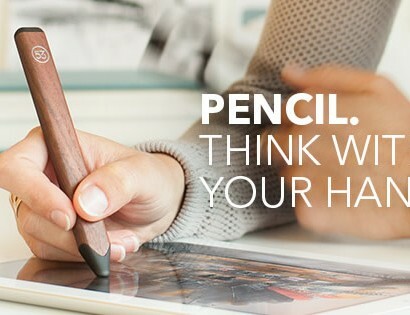 Using a finger does not always give you the best user experience and the styli has come a long way and evolved along the way. Today's stylus is much more feature packed allowing you to accomplish much more than before on your iPad / iPad Mini or Android devices. 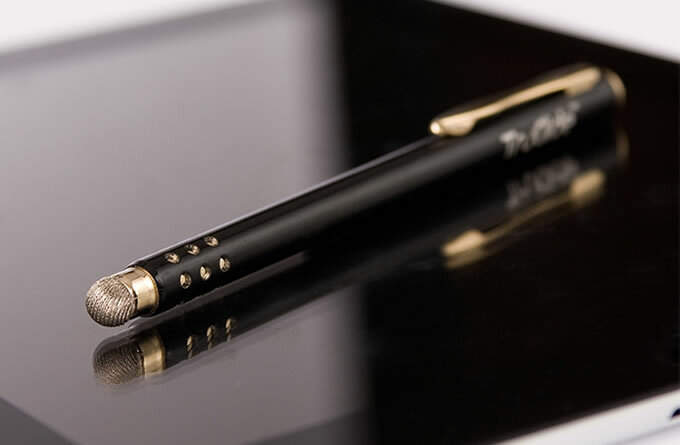 Check out the compilation below to help you find the best type of stylus for you. The Bamboo Stylus solo is an attractive all-round stylus that comes with a satin-finished metal body that is well-built and comfortable to hold. It comes with a clip that can be removed if you find it unnecessary. The 6mm rubber tip is smaller than your average stylus and it's easily replaceable as rubber tips tend to wear out faster. The Bamboo Stylus is 4-3/4 inches (120mm) in length, and the barrel is approximately 3/8 inches wide (9mm) which makes it slightly smaller but has good weight to give you a good writing experience. It also comes in 6 different colors. 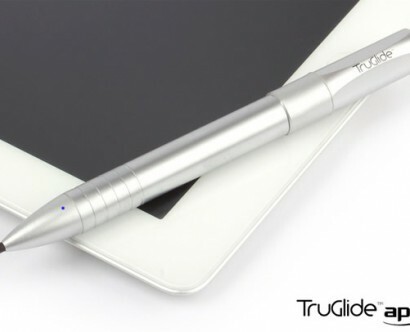 If you're a person on the go with your iPad or Android, you'll probably want a smaller stylus with you. That's where the Wacom Bamboo Pocket comes in. It comes in small brushed aluminium body but can be extended to let you hold it much more comfortably in your hand. The body measures 12 mm diameter and 89.5 mm length (118 mm extended). It also comes with a clip that lets you put it in your pocket(hence the name). If you're afraid of losing the stylus, it also comes with a rubber nub that will fit into the tablet's 3.5mm headphone jacks. 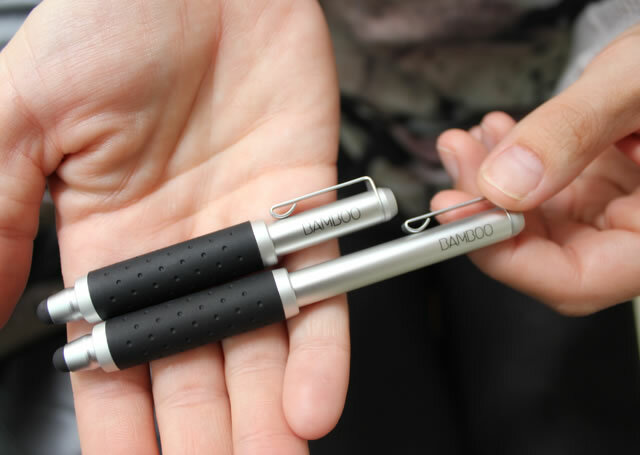 The Bamboo Pocket is a solid, well-built stylus for those busy travellers. 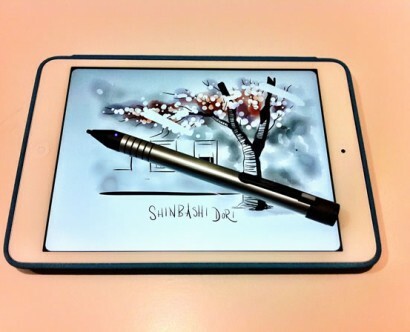 If you're one of those artistic types who's lamenting that real paintbrush for your iPad or Android tablets, then check out this stylus called the Sensu Brush. 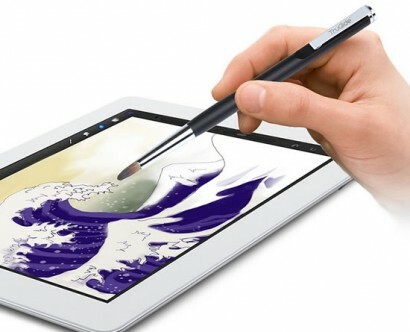 When you first see the stylus, it looks just like a real paintbrush that has synthetic brush hairs infused with conductive material. The paintbrush tip feels soft and responsive and when you flip it over it also comes with a standard rubber nib. Now you have a real tool to finish your masterpiece. 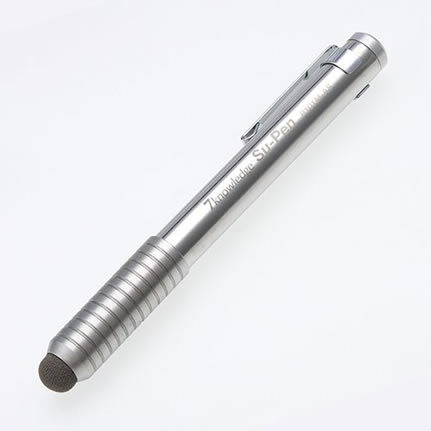 If you're a person who carries a pencil, a ballpoint pen and a stylus for your work, then you definitely need this multi-purpose stylus called the Cross Tech 3+. 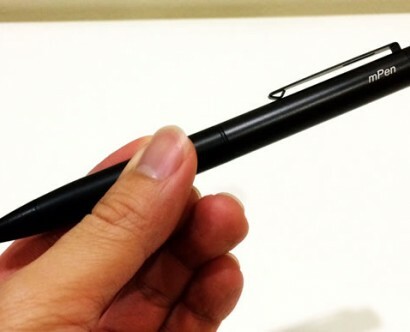 This japanese made stylus lets you have a traditional pen, a 0.5mm mechanical pencil and a stylus. 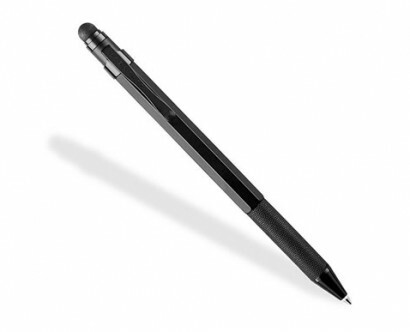 When you want to use the stylus, just unscrew the pen top and exchange it with the stylus tip. 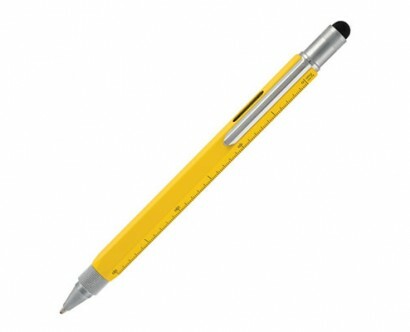 It also hides a handy eraser when you are using it as a pencil. Just twist the body if you want to switch between the pen and the pencil. How cool is that? 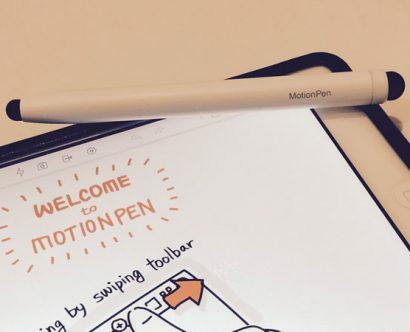 If you're looking for a stylus that gives you a smooth writing experience, then look no further. The LynkTec TruGlide comes with a revolutionary TruGlide technology that lets you glide through your touchscreen like silk. 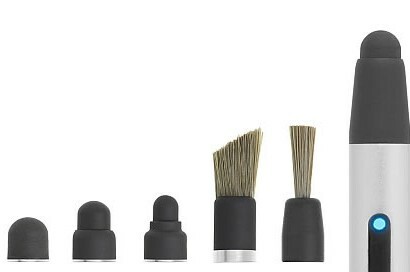 The 5mm tip also gives you more precision and comes with a unique woven microfiber tip that is much more durable than rubber. 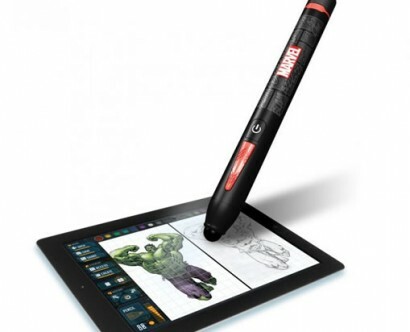 On the whole, if you want to take notes and draw on the iPad then this stylus is a solid choice and it's affordable too. Feel that all the styluses out there are a bit too common for your taste? Why not wear it around your wrist? 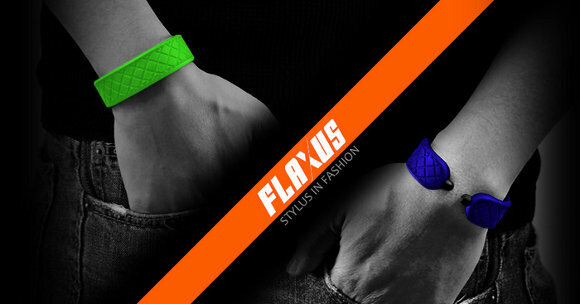 Called the FLAXUS stylus developed by a Hong Kong company called AEGLO, this stylus combines fashion with functionality by letting you wear it around your wrist like a bracelet. 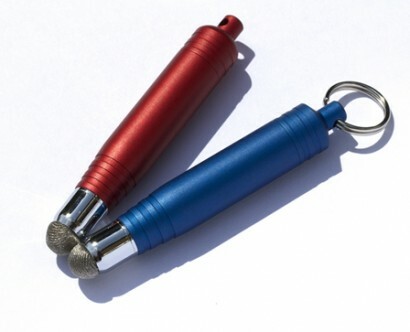 The gadget is made of flexible silicone material with faux-sewn texture and has a rubber nib tip at both ends. Comes in many different colors, it's trendy looking for both males and females. 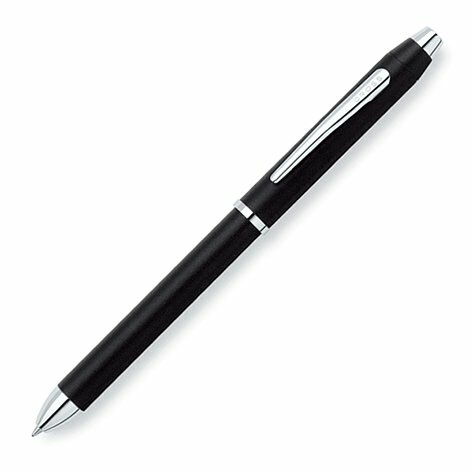 If you're looking for a durable stylus that will last, then check out this award-winning stylus called the Su-Pen. It's made with high quality material and feels solid. The nib is made of special conductive nib fibers and comes with a removable cap that also doubles as a barrel extension. The nib is 8mm wide which makes it bigger than the rest out there. 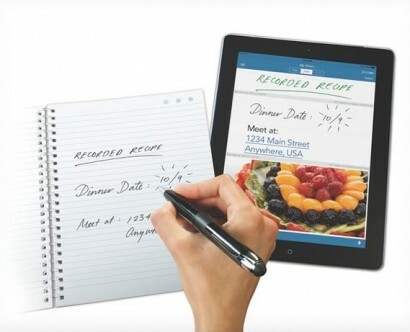 When writing, it glides smoothly across any capacitive touch screen. 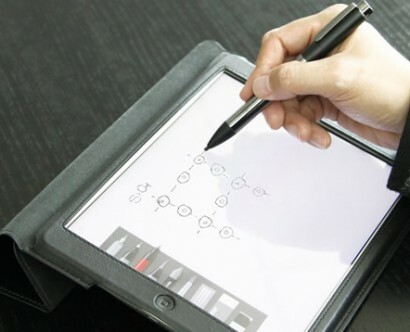 If you are an architect, artist or someone who requires precision for your iPad, then check out the Adonit Jot Pro. It has a fine point tip combined with a precision disc that lets you see where your mark will be made. It gives you better accuracy compared with the normal fat rubber tips from other stylus. It's also pretty durable, made with aluminum and steel. You also do not need to be afraid of losing it as it attaches itself magnetically to your iPad. 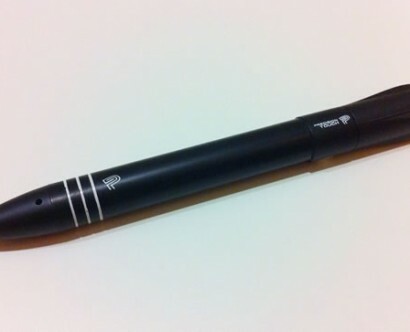 If you think a more precise tip is more appealing to you, then the Jot Pro is highly recommended. 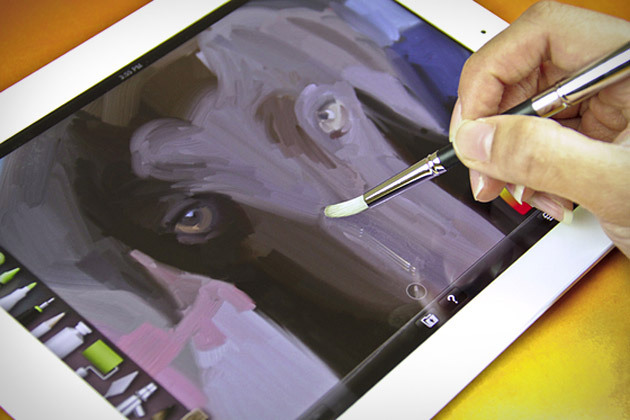 Sometimes just having a typical stylus is not enough and this is especially true for artists. 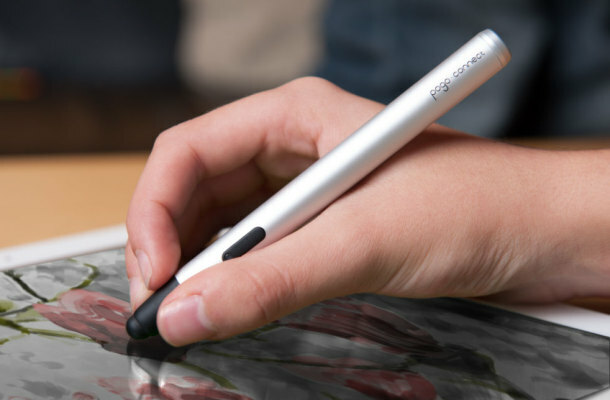 The Pogo Connect adds new functionality to your stylus with pressure sensitivity. It provides hundreds of levels of pressure and can work in all angles. 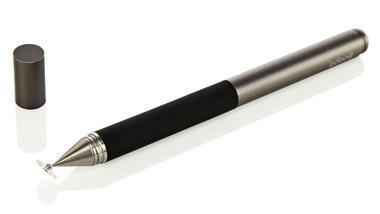 You link it up to your iPad via Bluetooth 4.0 and requires a AAA battery that will provide you with months of use time. There's a lot of apps that support this stylus like Adobe Photoshop Touch and Paper by FiftyThree. The Pogo Connect feels very solid and durable and comes with an LED indicator to tell you which color is currently selected in the app. 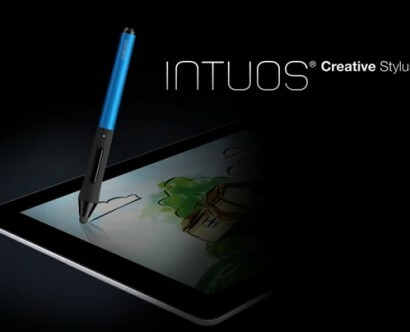 Anyone who is doing art on their iPad needs to drop whatever stylus they're using and get this. 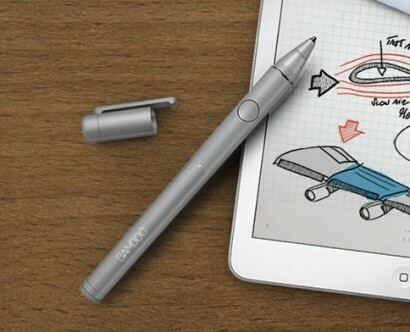 If you have kids, the tablet can be a great device to teach them how to draw and write their ABCs. 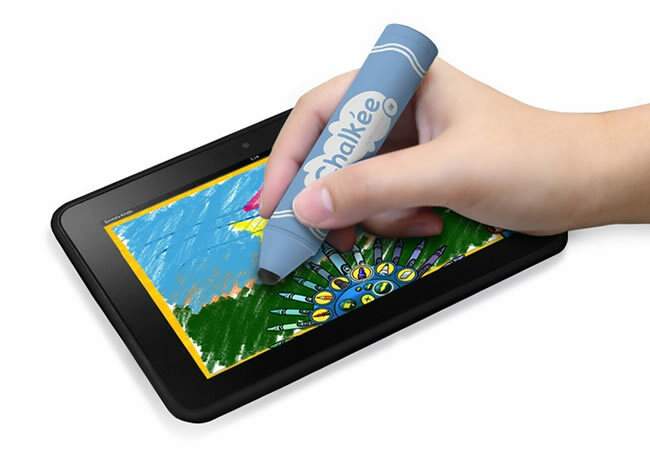 The GreatShield Chalkee stylus is not only comfortable to hold but it's built like a crayon which will appeal to the children. It has a soft rubberized body and a soft rubber tip to prevent your kids from scratching your iPad with it. You can use it to train your kids to learn the proper way to hold a pencil and develop their fine motor skills. 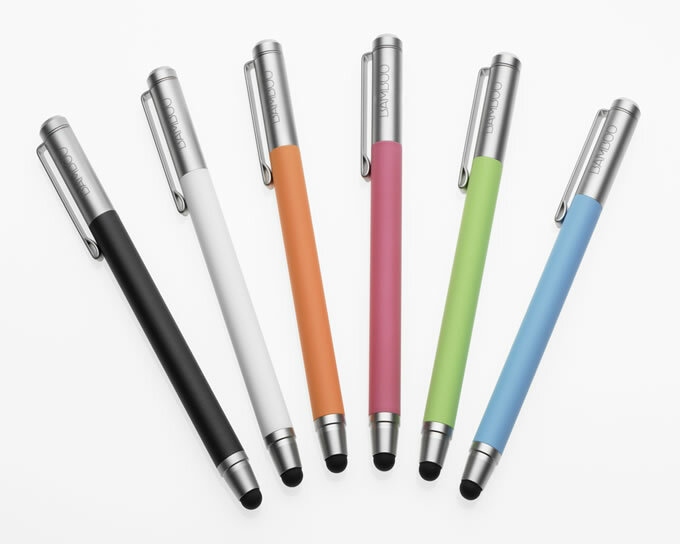 The Chalkee stylus looks and feels just like one of the colorful companions from your childhood.